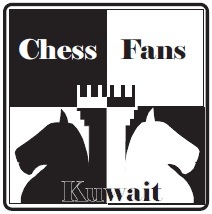 AUK Chess Tournament 2009: Final Report! It was a tense day for the two opponents today. I was more scared than usual. Of course, this is the finals we are talking about. Hassan seemed more confident than I was. In fact, in both of his games he brought his queen out to Qf6 as black and Qf3 when he played white. I didn’t know how to counter it exactly. So I just played according to Chess Opening Principles. And a few moves from the opening, He was forced to sacrifice his queen for a rook! Hassan fought hard. But when he blundered another piece, even he knew it was over. The grand prize was an IPOD SHUFFLE (1 gigabyte of space). 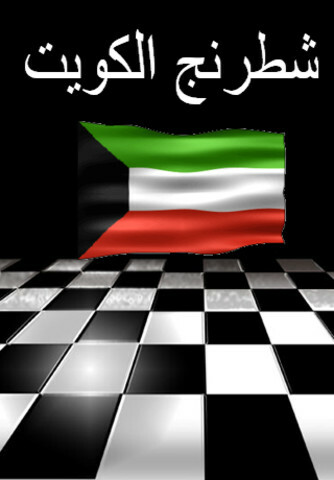 The second place prize is a 5 KD gift voucher to the Virgin Megastore. If you look at the picture above, I am holding the IPOD in the bag happily 🙂 And here is a picture of the Grand Prize. 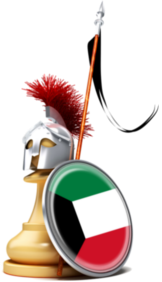 for some refreshings…..visit this site…..
http://www.chesscube.com ……a little same as icc…..goodluck and see you there…..